Relief as natural as blinking. Eye Drops Abbott Md OpActive Ingredients:A Sterile Buffered Isotonic Preserved Solution: Purified Water; Sodium Hyaluronate; Sodium Chloride; Potassium Chloride; Calcium Chloride; Magnesium Chloride; Boric Acid; Preserved With OcuPure (Stabilized Oxychloro Complex) 0.005%To lubricate and rewet lenses: Apply 1 to 2 drops to each eye as needed, or as directed by your eye care practitioner. 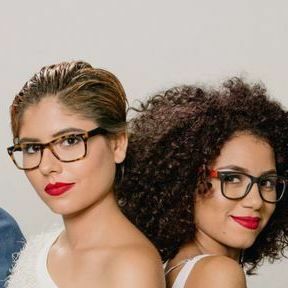 Blink several times. For extra comfort: Place 1 or 2 drops of Blink Contacts lubricanting eye drops on each side of each lens before application.Uses:Relief with every blink for soft and RGP lenses. Moisturizes your eyes with hyaluronate, a naturally occurring substance found in your eyes. Hyaluronate forms a moisture cushion so eyes stay refreshed and comfortable. Fortified with beneficial electrolytes found in natural tears. With the gentle disappearing OcuPure preservative. Blinking is the eye's own natural way of replenishing the tear film. 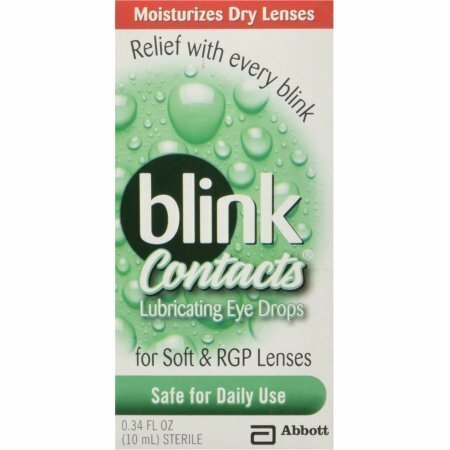 Use blink Contacts to lubricate and rewet soft and rigid gas permeable (RGP) contact lenses as well as to cushion lenses prior to application.If you are allergic to any ingredient in this product, DO NOT USE. Keep bottle tightly closed when not in use. For in-eye use only. Do not use in the lens case. Store at room temperature. Keep out of the reach of children. SEE PACKAGE INSERT FOR ADDITIONAL AND IMPORTANT SAFETY INFORMATION.